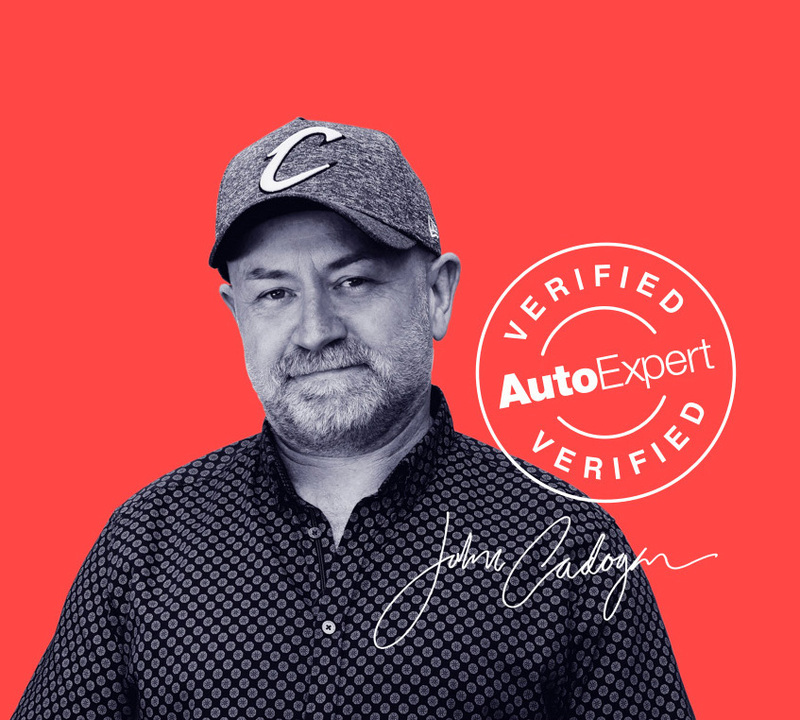 Auto Expert by John Cadogan - save thousands on your next new car! Safe. Reliable. Affordable. Backed by high-level customer support. Verified by me. I tell the truth about cars, and the worst carmakers hate me for it. The truth is, not all cars, and certainly not all carmakers, are created equal. Buying a lemon is an abject disaster, which often hits you with the double-whammy of poor reliability and woeful support from the manufacturer. Buying a car from the worst carmakers is just too risky. I save Australian new car buyers over $250,000 in total, every month. Check out the unsolicited testimonials from customers who got back in touch after using my process. You know how much you enjoy going to a car dealership? You're not alone. Why not kiss it goodbye - for ever? It's not rocket science. I'm in a commercial partnership with one of the largest fleet management operations in Australia. My mission is to get you into the right new car. The fleet management procurement team handles all the negotiation and delivers the discount to you. You'll never have to go face-to-face with a car salesman again - so you can sidestep the entrenched rip-offs.